Kaikoura Helicopters is the only true way to experience Kaikoura's many natural wonders. Whether it is whale watching or one our spectacular alpine flights, you don't need to miss out on what Kaikoura has to offer. Kaikoura is world renowned for its whale watching - it also boasts some of the most spectacular scenery New Zealand has to offer. Helping you to experience this is Kaikoura Helicopters, the most experienced aerial whale watching company in New Zealand. 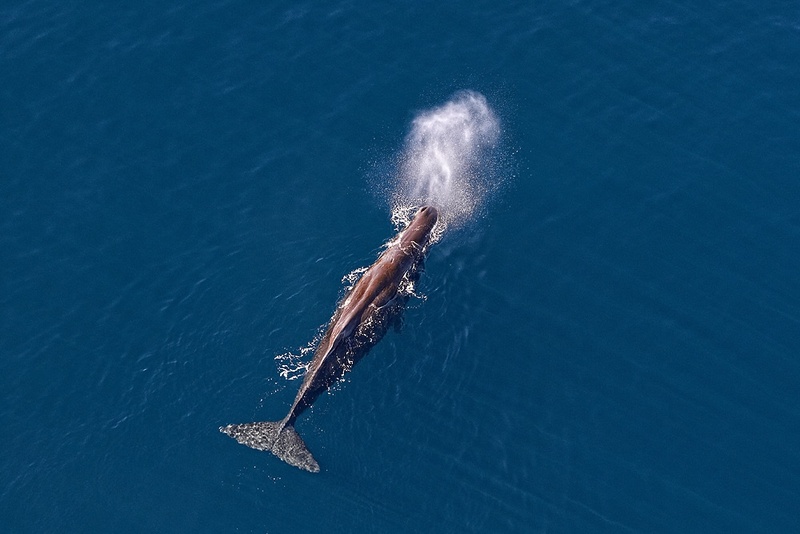 Our company is the only helicopter operator in the world to view the mighty Sperm Whale year round while giving its passengers the chance to experience the comfortable and magical sensation of flying. The view from this spectacular vantage point allows you to see the whole whale from 'head to tail' in their natural environment. We welcome families with small children, the elderly, people with disabilities and those who may suffer from sea - sickness. Kids under 3 years fly for FREE. Flights operate on demand every day of the year except Christmas Day. Flights are subject to weather conditions and routes flown are at pilot's discretion. Let us introduce you to our world of whales...Call 0800 455 4354 or visit www.worldofwhales.co.nz. Get an exclusive offer when staying here by downloading this voucher. Built in 1883, The Grand Hotel is Akaroa's oldest hotel. While it retains the original façade and many of its Victorian features such as the . . . More . . . Lift your spirit in Hanmer Springs. Before or after you enjoy pampering at the Hanmer Springs Thermal Pools and Spa, try a little adventure amongst . . . More . . .